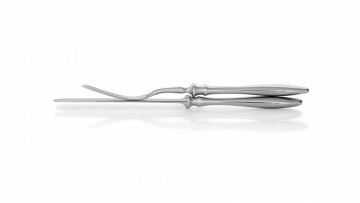 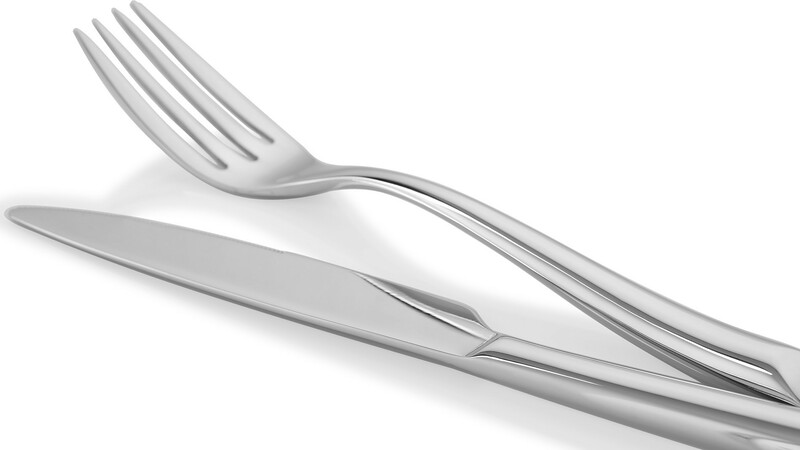 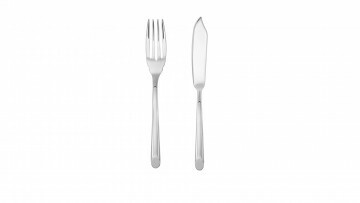 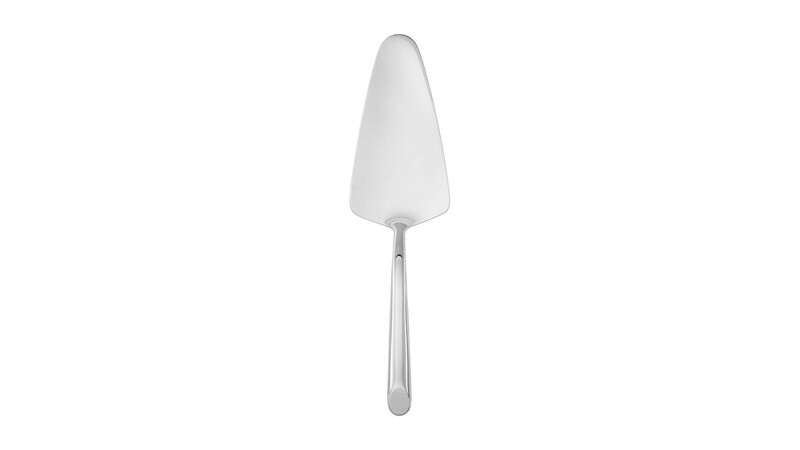 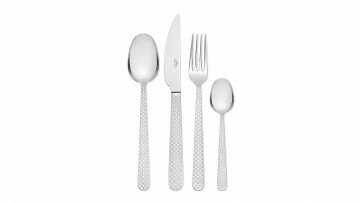 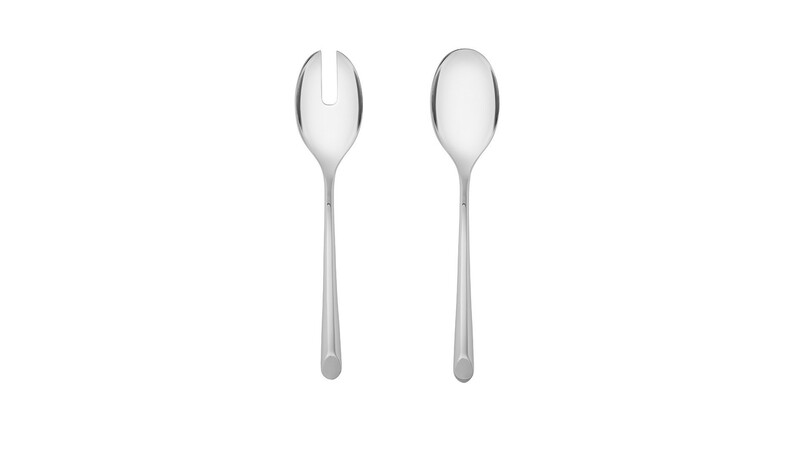 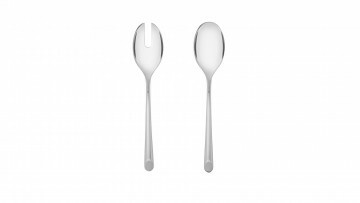 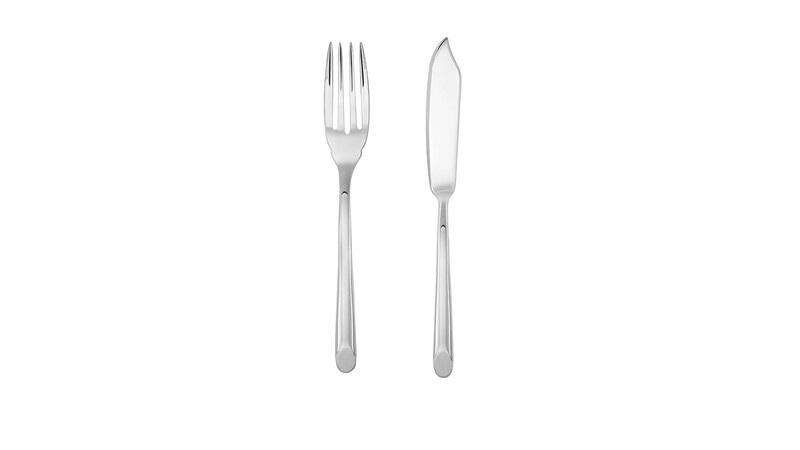 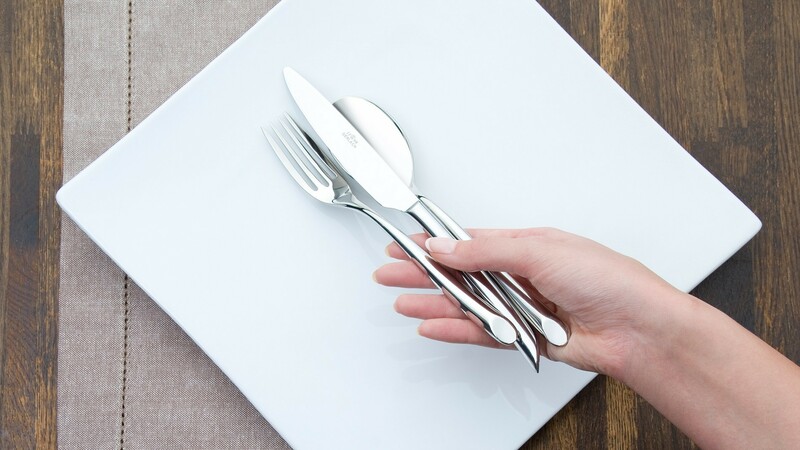 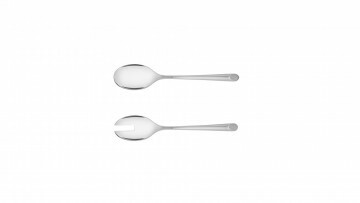 The Virga Cutlery Set, with an air of modernity, was designed for special occasions. 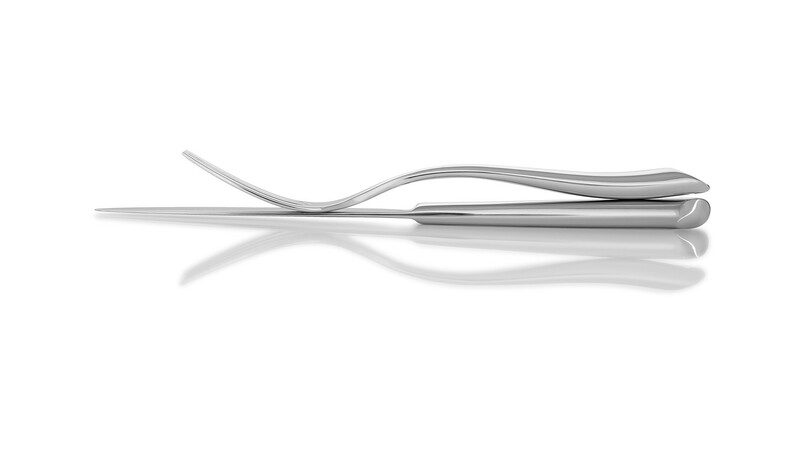 Its elegance and beauty are simply stunning. 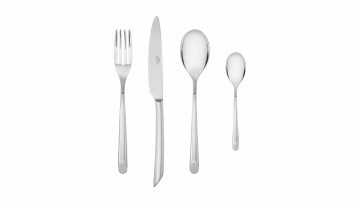 The Virga series epitomizes style, class and luxury. 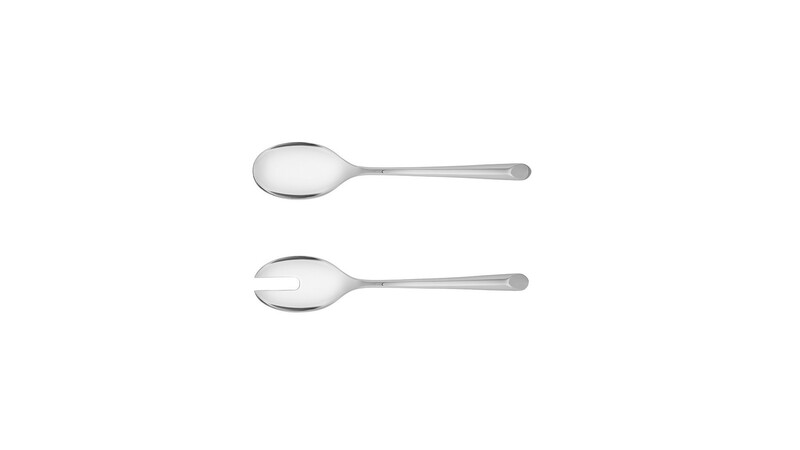 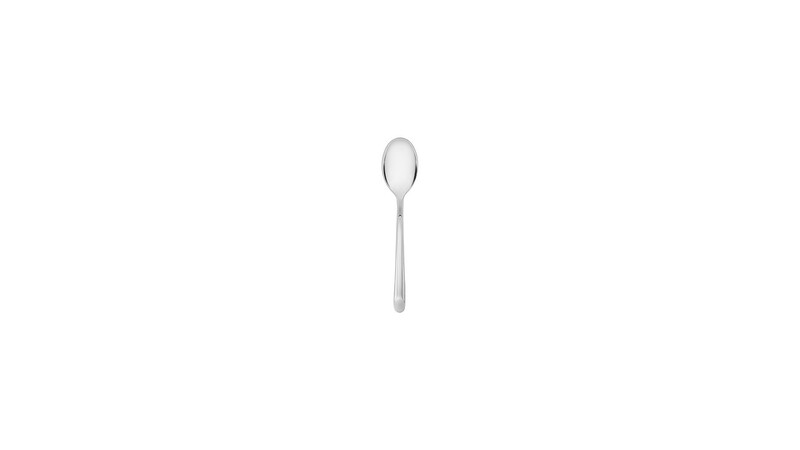 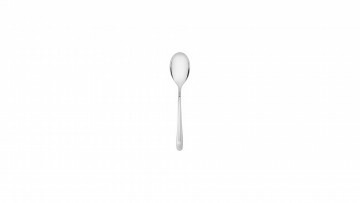 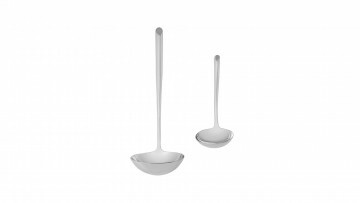 Their robust design makes them remarkably convenient to use and adds a component of strength to any tableware. 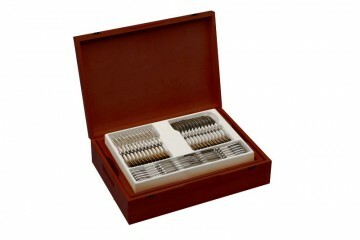 The set is also an idea for a luxurious and tasteful gift. 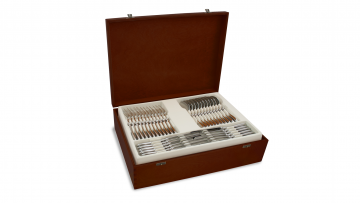 All pieces of the 68-piece Virga Cutlery Set for 12 are perfectly balanced, precise and designed to satisfy the owner for years to come. 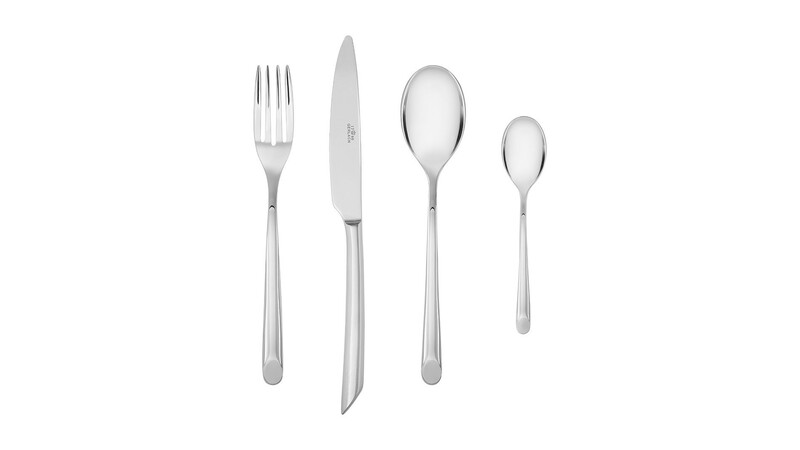 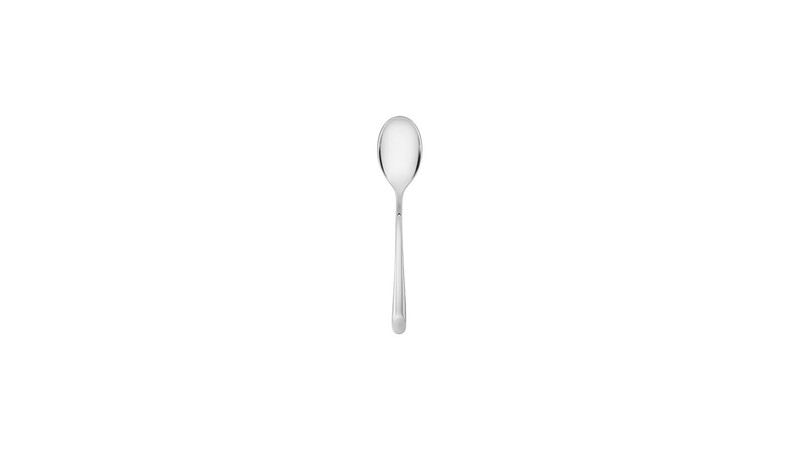 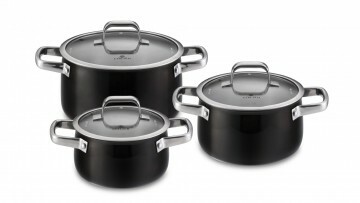 Made from 18/10 stainless steel, all pieces of the set are resistant to corrosion and dishwasher safe. 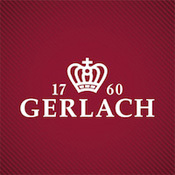 Gerlach provides a lifetime guarantee for all Virga cutlery. 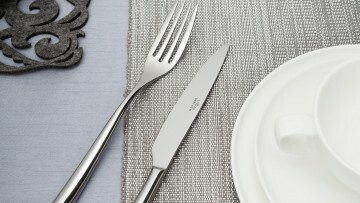 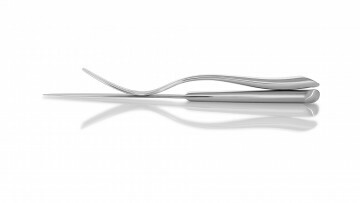 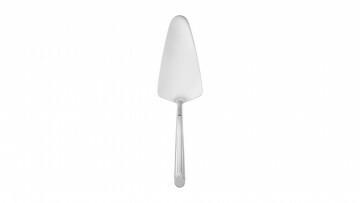 All our cutlery is subject to strict quality inspections and has been certified by the National Institute of Hygiene. The exclusive Virga Cutlery Set comes in an elegant case made from top quality walnut wood, and makes a great gift for your nearest and dearest.